momentum witnessed across non-oil sectors. The value of letters of guarantee issued by UAE banks to their customers amounted to Dh12.2 billion ($3.3 billion) during the first eight months of the year, bringing to Dh96.8 billion the total value of these letters, a media report said. During the first quarter (Q1) of the year, the value of the letters of guarantee issued by the banks amounted to Dh1.7 billion, reported Emirates news agency Wam, citing data released by the Central Bank of the UAE. In Q2 the value reached Dh9.5 billion, bringing to Dh95.8 billion the total value of letters issued by these banks. 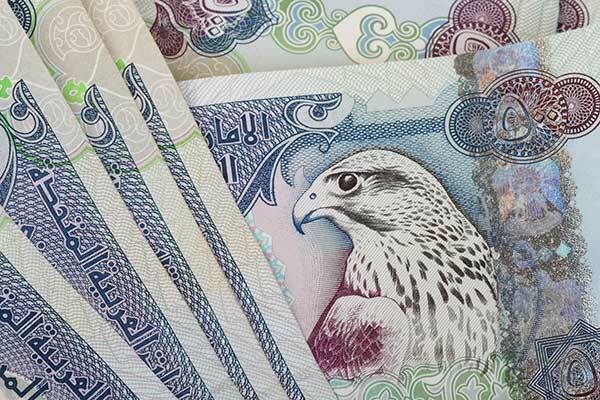 In July, letters of credit worth Dh2.1 billion were issued, bringing to Dh97.9 billion the total value of these documents, before their value went down to Dh96.8 billion by the end of August. The growth in the use of these letters reflects the momentum witnessed across non-oil sectors since the beginning of the year following the state of lull that prevailed in the wake of the deceleration that hit the global economy, the report said.